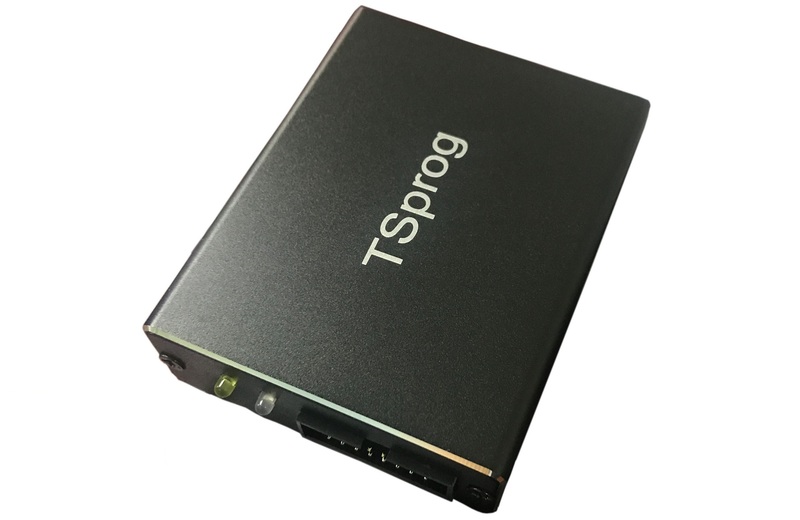 TSProg is our universal toner chip programmer. 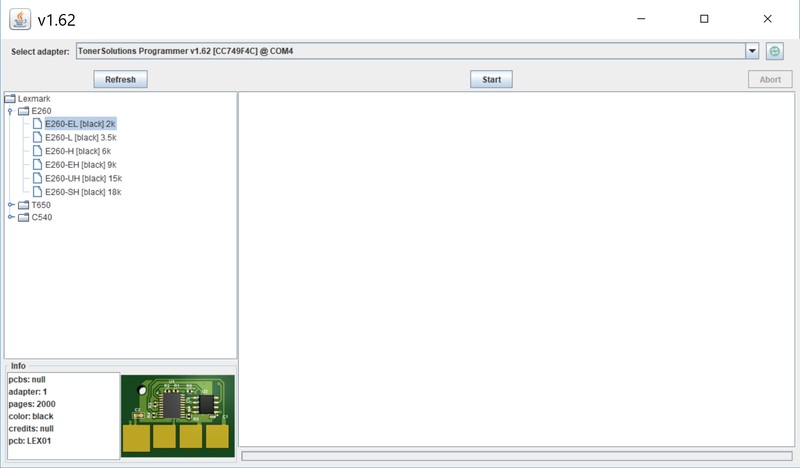 This hardware working together with our software called TSClient. TSClient is a very customer friendly software, which our client can upload the toner ICs with.